This quote seems appropriate for where I am in life right now. 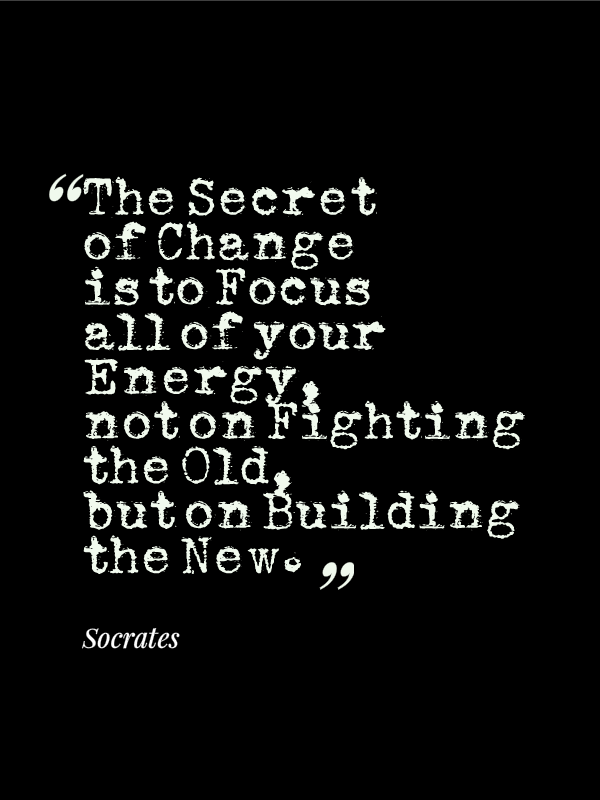 I’m looking for change – that’s right, actively seeking it. The trick is sorting through all of the options and being as smart as possible with the direction. Plus it’s Monday – a new week to be built and remembered, not merely suffered through! Do you have a favorite quote to get you through your Monday? I don’t, but I like yours 🙂 Great quote! First time I’ve heard it. Thank you for sharing!